It is intended as every day care for various skin types. Use in the morning also as a base for make-up. 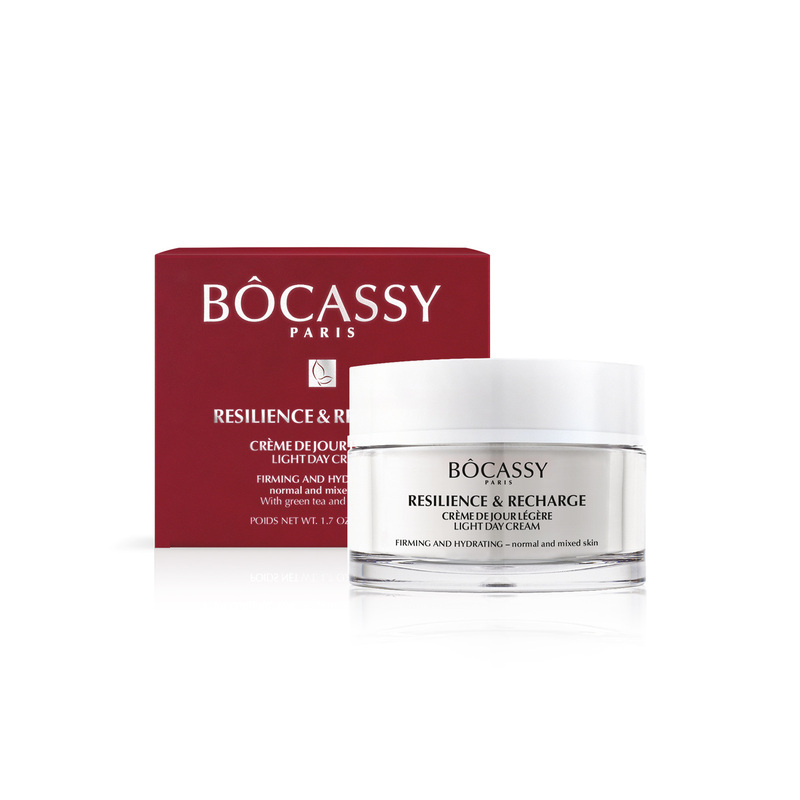 For increased moisture or better firming effect use Bocassy Serum with strong firming and hydrating effect. This light, yet powerful ANTI-OX formula gives absolutely perfect skin feel. Mighty natural antioxidants like green tea, pro-vitamin B5, olive oil provide strong detox for the skin and thus act to prevent all signs of aging – from appearance of lines to flaccid and lifeless skin that visible lacks elasticity. Such carefully chosen ingredients in their synergy help activate natural creation of collagen in skin tissue and finally act on skin firming, hydration and nourishment maintaining the hydration level in the skin over longer period of time. You will feel comfort, freshness and care of 97% ingredients of natural origin. 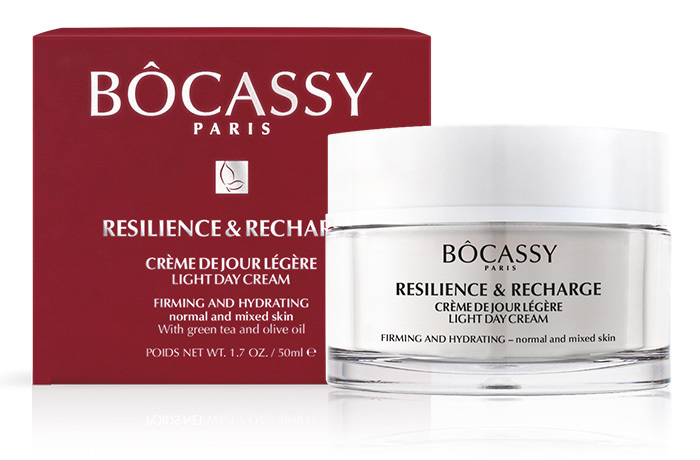 Light day cream with powerful anti-oxidative effect is proven to firm the skin, increases its elasticity, rises and maintains hydration in the skin by 41%. Efficiency proven at German derma-institute as well as by unbiased evaluation of users.